We are a friendly, professional people and have a large fully furnished (as in the picture) private room available in our amazing 3-bedroom Coogee Beach apartment. Kitchen and bathroom and living area are all large to accommodate everyone and are always clean and well organised. 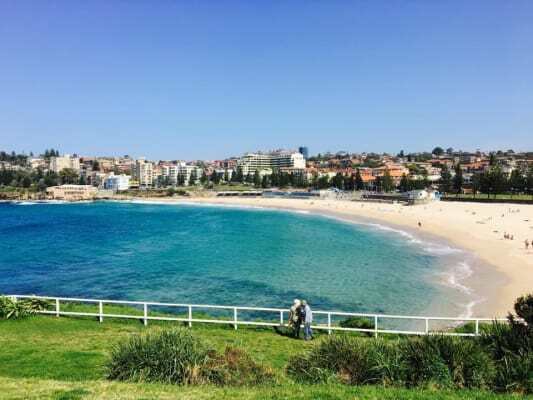 The apartment is located on a great street and a short walk from Coogee Beach, the shopping centre, cafes & bars, and close to Royal Randwick Shopping Centre. There are several buses that stop 2 minutes’ walk from the apartment that goes directly into the City, Central Station and Bondi Junction. We’re looking for someone who’s a non-smoker, tidy, respectful of the place and others and looking for a home, as this is not a party place. Now a little about us: We´re chilled people, very respectful of others and their privacy. If you are interested let me know either by email, text or calling and we can chat some more.